Mumbai is undoubtedly one of the most happening cities of India. Because of its cosmopolitan and fast-paced culture, it’s also named as the City that never sleeps. No matter what time of the year it is, Mumbaikars are never out of ways to have fun. Be it cool Stand-Up Comedy shows or plays and musical events, they’re always up for something new. If you’re in Mumbai this August, here are some handpicked events you shouldn’t miss! Pro Kabaddi League started in 2014 and presented the modern, aggressive, powerful and competitive face of Kabaddi to the world. After 4 successful seasons, it’s back with the 5th Season where 12 teams across the nation will tussle it out in 130 matches to become the invincible champions of Season 5. 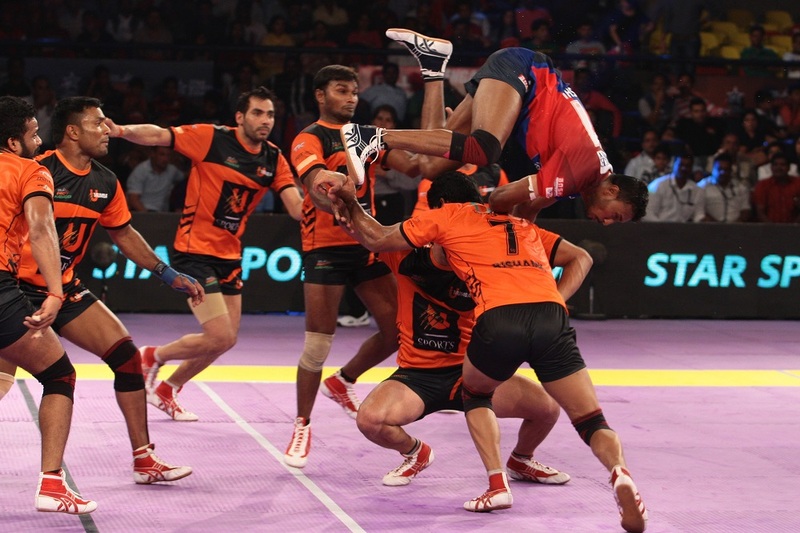 You shouldn’t miss out U Mumba’s matches in their home-state. Tickets Start at Rs. 400. Book tickets here. Watch the band which gave us songs like Sadho Re, Kabira, the Splitsvilla Theme Song and the Roadies Theme Song- Agnee Live in Mumbai. 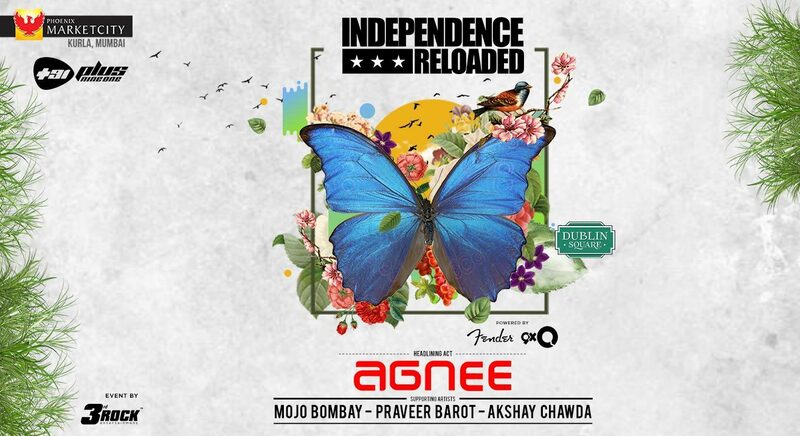 Experience the deep-rooted Indian music throughout the Dublin Square and feel the beat and drum as they all march to celebrate Independence Reloaded at Phoenix Marketcity, Kurla. Tickets Start at Rs. 750. Book tickets here. Atul Khatri is a 40+ guy and that’s his age, not his IQ. A Mumbai-based businessman, he decided to do English Stand-Up comedy so that he could tick it off his own personal bucket list. 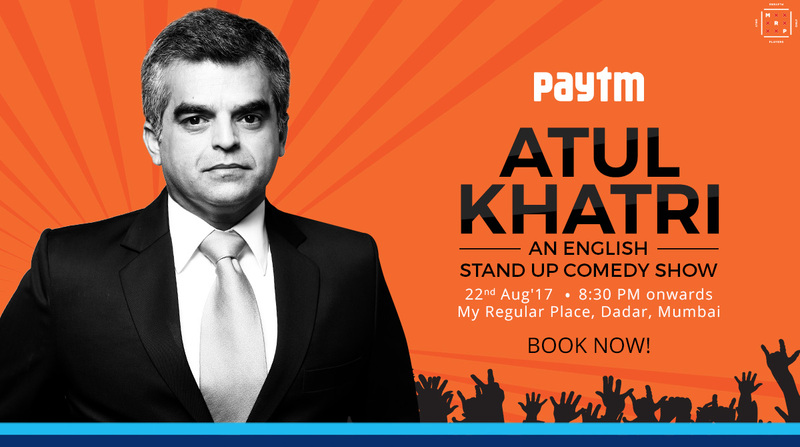 Atul Khatri brings in a fresh Sindhi perspective into this world of stand-up comedy. Tickets Start at Rs. 250. Book tickets here. 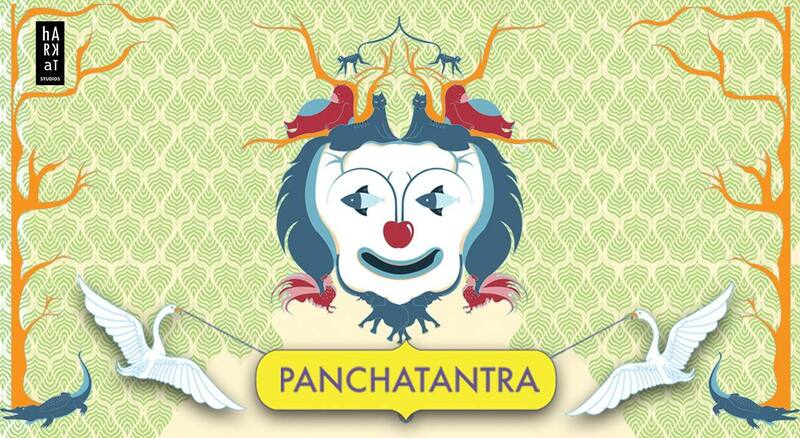 Watch India’s oldest collection of folktales- Panchatantra in Mumbai. It is a devised physical comedy through mime techniques and live Indian folk music where Indian earthiness is brought to life by four actors. They are accompanied by two musicians who use spoken word and music with a dholak and harmonium. For this event, all you need to bring is your imagination and an appetite for fables. Tickets Start at Rs. 249. Book tickets here. 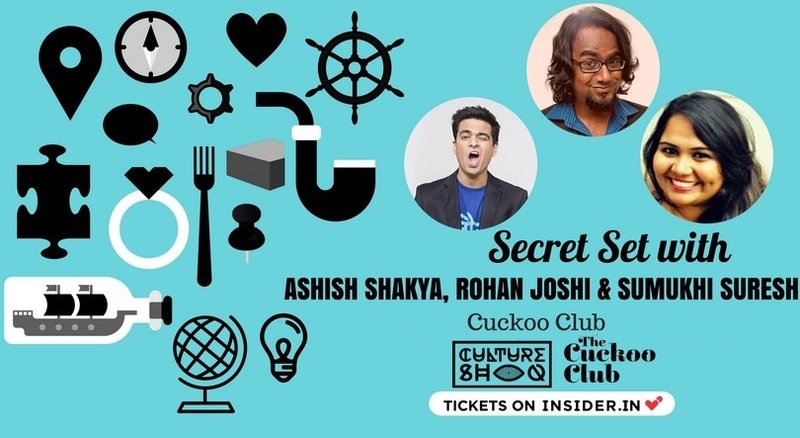 Let Stand-Up comedians like Ashish Shakya, Rohan Joshi and Sumukhi Suresh brighten up your weekend at The Cuckoo Club. Be prepared for endless fun and laughter in the Secret Set series this time. Tickets Start at Rs. 300. Book tickets here. Angad Singh Ranyal is one of the key members of the comedy group EIC and is one of the best Stand-Up Comedian in India. Catch Angad Singh Ranyal live with one hour of fresh material at The Cuckoo Club in Mumbai. Kanan Gill rose to fame with a YouTube Series – Pretentious Movie Reviews with his friend Biswa Kalyan Rath and he hasn’t looked back since then. Apart from various Stand-Up Acts, Kanan also featured in a Bollywood Movie. His critical reviews of movies and things will make you laugh silly! 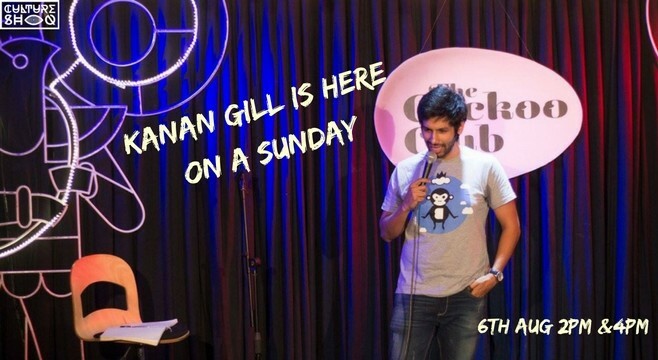 After the amazing success of his Amazon Special, “Keep It Real”, Kanan Gill is here to try fresh stand up material to end your weekend on a funny note. Never go out of interesting things to do. Choose the best events happening around you on Paytm here. Next Post > 10 Fun & Off-Beat Things To Do This Long Weekend!